In a sea of listings, our in-house professional media gets your home noticed. If you're not "WOWING" potential buyers, you're helping to sell the competition. 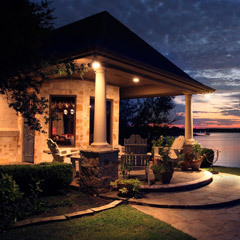 At Haugen Properties, first class customer service is not a luxury, it's a starting point! The service that gets you sold quickly while negotiating top dollar for your home! Show your home in it's best light. Don't settle for average. Mediocrity in Real Estate means more days on market! Our camera system captures stunning movie quality images and video. Tomorrow’s tools & technology with today’s tech savvy buyer in mind. 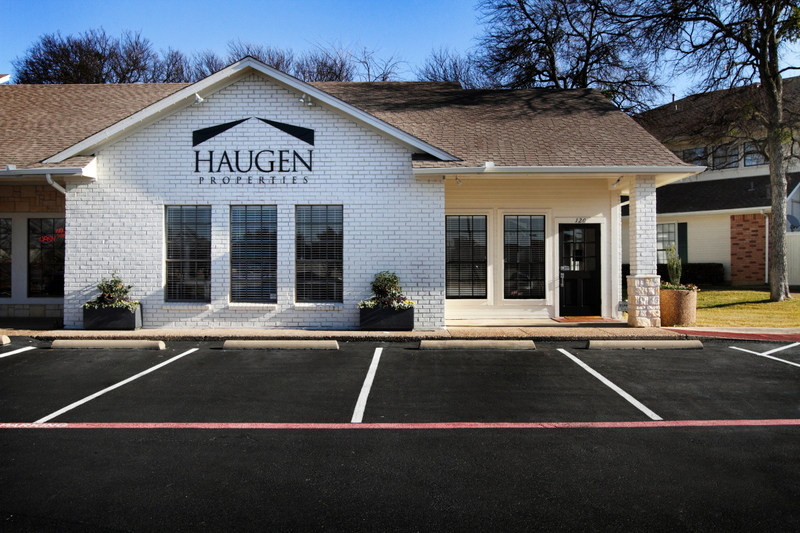 Haugen Properties at eXp Realty is located at 2300 Highland Village Rd. Our boutique brokerage has specialized agents that are here to help. We are growing rapidly! If you are you interested in a career in Real Estate. The Market is PRIME! Contact us today for details that will change your life. 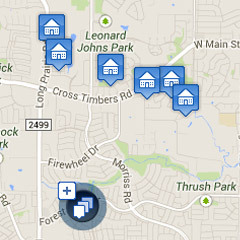 :: If you are looking for homes in the area that are sure to impress, try browsing our featured properties list! :: Looking for that dream home? 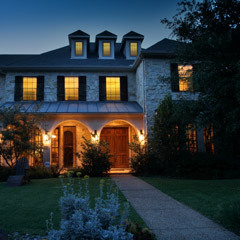 Click here to search by location, property type, criteria, MLS and more! 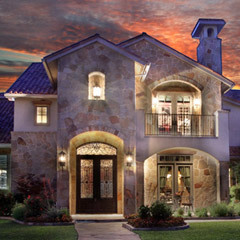 :: Curious on what your current home could bring in today's market? Use our valuation tool and have an answer NOW! :: Are you the type that does better by looking at a map? If so, use our easy to navigate search by map tool!